Resolving a dispute is not something that has ever been appealing to the eye. But we have been hard at work to change that for you. Get ready, because not only do we have a great new look and feel to much of the FairClaims experience for you but we are proud to say that there is so much more to come! 2018 will be the year of ease! You will find the new site is easier to navigate, easier to understand and MUCH easier on the eyes! Our goal was to make sure the FairClaims settlement and arbitration process as easy as possible, and with the help of our fantastic design team we’re making improvements every day. Didn’t know it could be easier than before? The new site is already packed with more explanation, more visuals, more access to justice! 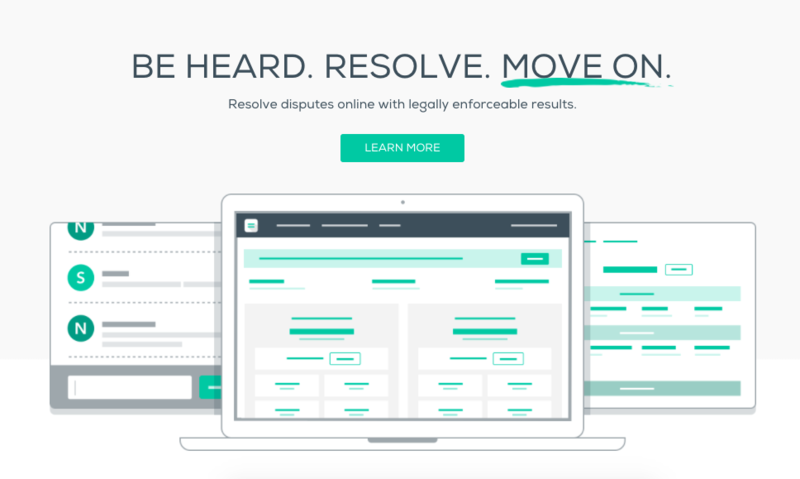 And soon, you will have an even better experience throughout the dispute resolution process to make what is always a stressful situation (resolving legal disputes) as quick and seamless as it possibly can be! I’m sure everyone wants a process that is short, sweet and to the point. That is what we are able to provide for you. We make the dispute resolution process easy to understand and give you step-by-step visual guides so you can know what to expect, all through the comfort of your own device. Stay tuned for more updates, and check out the new look and feel of our site at fairclaims.com!